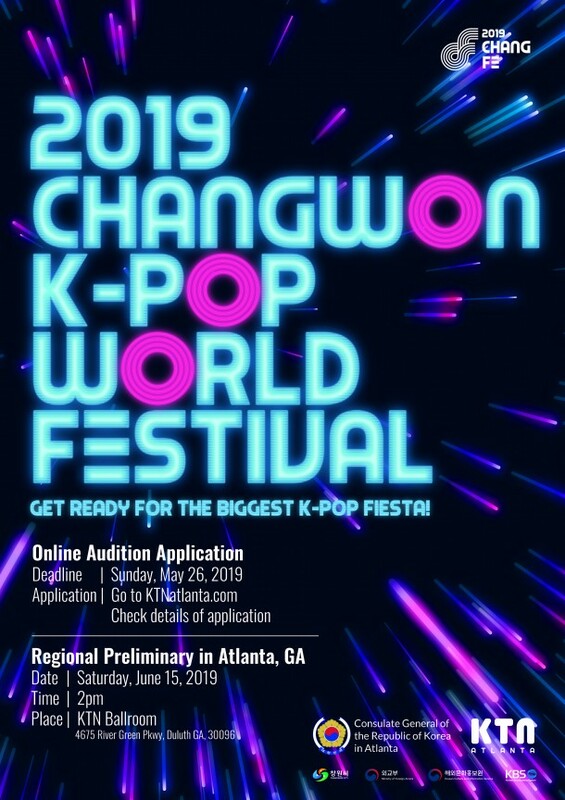 of the 2019 K-Pop World Festival. ※ All participants must be present by 9:30 am for registration and rehearsal. to info@ktnatlanta.com no later than Sunday, May 26, 2019. 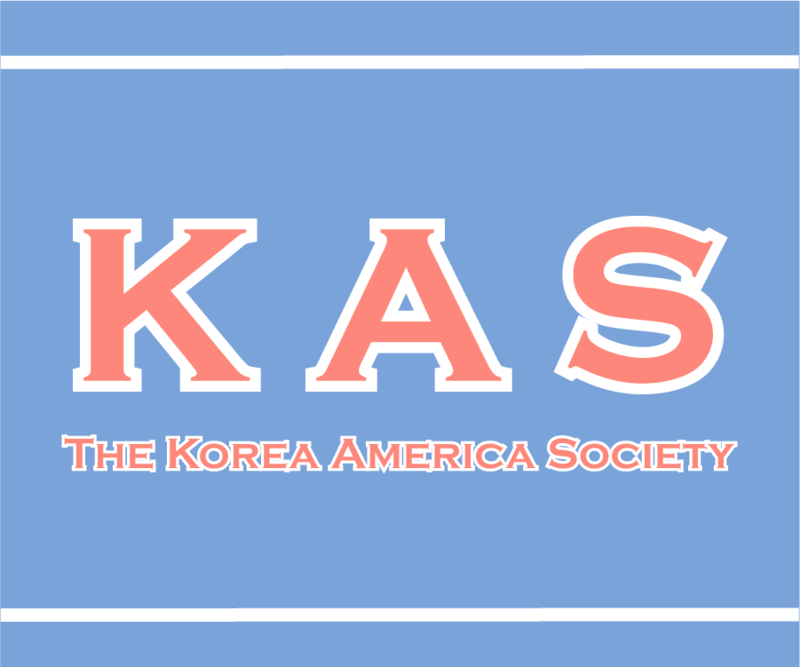 - Must eligible to travel to Korea. - Must reside in the southeastern U.S. region. accommodation, and meals will be offered by the organizer.